'Watching The World Come Undone' Templeton Pek’s 5th studio album was produced by Davey Warsop, a fellow Birmingham native, now based in Long Beach. The album was brought to life at the famous Hurley Studios in Costa Mesa, California. • "Sirens" and "The Awakening" both received "Single of The Week" accolades from UK national Kerrang! radio, and “Black Hearts” achieving Daytime B playlist Status. • Spotify Included both singles and "The Aftermath" and "Nowhere to Hide" in huge playlists with over 370,000 followers. "Nowhere to Hide" also notched up official playlist inclusion on Deezer as well as prominent place on SBÄM compilation Vinyl release. • The album received over 100,000 streams on Spotify in the first week of release alone, and has now racked up over 700,000. 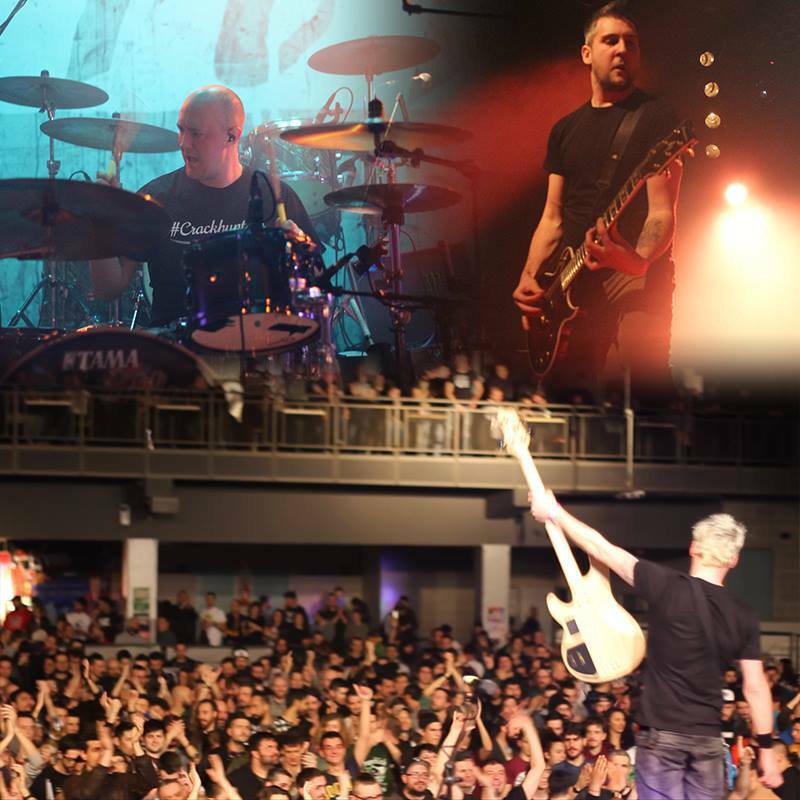 A seasoned touring band, they have shared stages with The Offspring, Rise Against, Bad Religion, Sum 41, NOFX, Alkaline Trio, Lagwagon, Millencolin, Zebrahead, Ignite, Pennywise and many more touring mainland Europe and the UK. 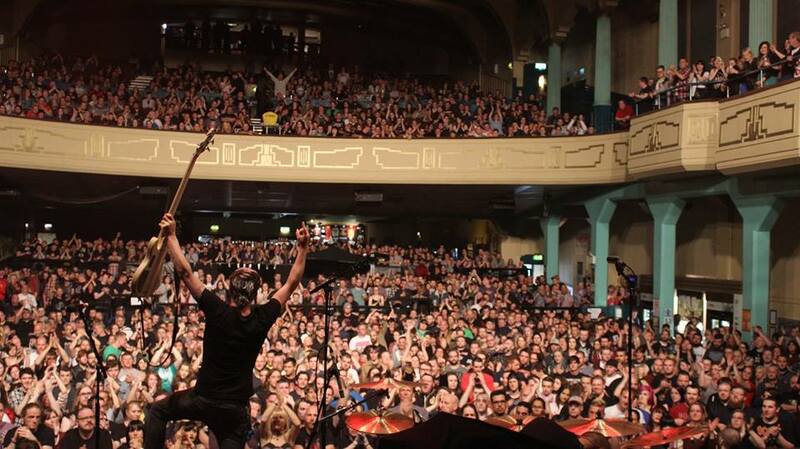 In 2017 they joined the sold-out Punk Summer Nationals Tour in the UK alongside The Offspring and Bad Religion which culminated at Hammersmith Apollo to 6,500 people. "Watching The World Come Undone" (2018-present) OUT NOW. 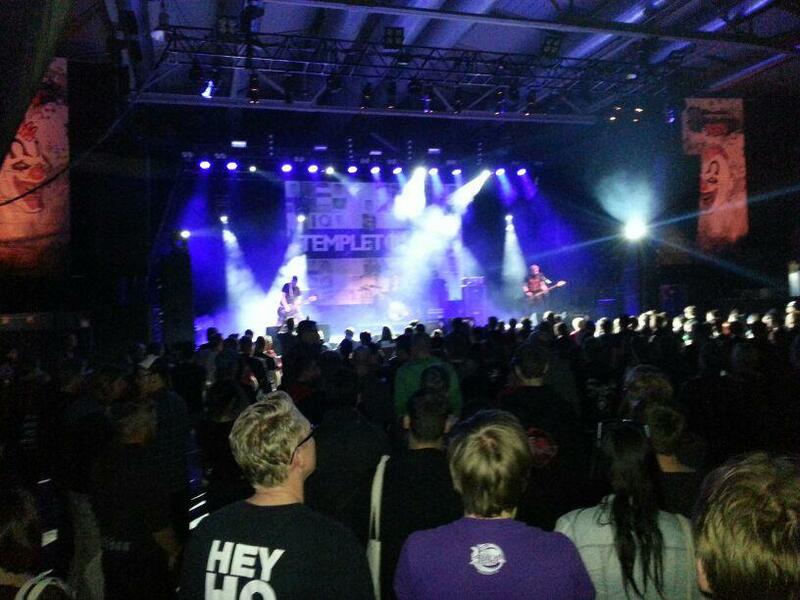 Templeton Pek 2018. Pic: Kris Askey. Marking a new era for the band, armed with new management in LA based Hardline/Regime 72 the album was recorded in legendary Hermosa Beach Los Angeles, home of Black Flag, Descendents and Pennywise, with the later lending some gear to the band for the sessions. Mixed by Cameron Webb (Motorhead, Sum 41, Ignite, Lit, Zebrahead) the album is now considered a landmark in the bands history. The ‘New Horizons’ touring cycle began in the band’s hometown of Birmingham on an amazing bill alongside NOFX, Lagwagon and Alkaline Trio, followed by German Dates with Boysetsfire and Silverstein. A run of Headline shows on the mainland with Fins New Deadline in support followed with a show with 90’s surf legends Reef. Tours in Germany and UK with Zebrahead took them into 2016. A hometown Xmas show topped off the year before embarking on a huge European tour with Epitaph Swedish Stalwarts Millencolin, this included the band’s first ever Spanish shows, also hitting UK, Italy, France, Germany, Austria and Holland on the way. 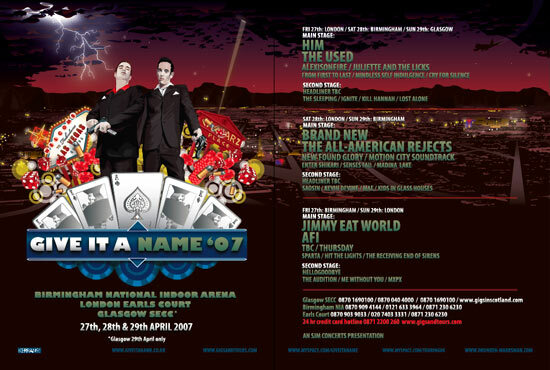 The band then had a slew of UK runs in April and toured with the stellar line-up of The Offspring and Bad Religion in June on the Punk Rock Summer Nationals Tour which every date was sold out, culminating in a full house of 6,500 at the Eventim Hammersmith Apollo London. "....an album with melodies that have hit-potential, driving parts and a good production, which makes you want to hear them live." "Fast Post-Punk-Songs, somewhere in the middle between Rise Against and Face To Face. Definitely worth checking out!." "One of the better British rock releases this year; tuneful enough for the pop-metal crowd, fast-paced enough for the punks and with a refreshing lack of pretension." The single “Wake Me Up” is still playlisted on Kerrang! TV & Scuzz TV, as well as racking up airplay across European Radio stations including XFM (now Radio X), Kerrang Radio, Star FM Berlin, and many more independent stations. “Signs” peaked at #7 on the Dat 20 Charts in Germany, and tracks “What Are You Waiting For” and “Wake Me Up” peaking at #2 and #9 respectively alongside industry heavyweights. The band also have songs that have also featured on many console soundtracks. Including the million copy selling Codemaster’s console games “Colin McCrae’s The Dirt 2” & “The Dirt: Showdown” sequel, also performing in person at the latter games' launch in San Francisco. Their music has also appeared on “Drift Mania Championship 2”, & "Snowboard Party 2" mobile racing games. Having toured most of Europe over their career, the band are well seasoned live performers and approach each show with equal vigour whether playing large festivals, Arenas, Academies or club shows. Having toured with the likes of: The Offspring, Bad Religion, NOFX, Lagwagon, Sum 41, Rise Against, Millencolin, Taking Back Sunday, Bullet For My Valentine, Pendulum, Alkaline Trio, All Time Low, Pennywise, Four Year Strong, Mindless Self Indulgence, Zebrahead, No Use For A Name, Story of The Year, Boysetsfire, The Interrupters, The Blackout (rip) and german speaking bands Itchy, Three Feet Smaller, Schmutzki, ZSK and many more. Some festivals the band have played: Punk Rock Holiday, Monster Bash Festival, Mighty Sounds Festival, Taubertal Festival, Open Flair Festival, Rocco Del Schlako, Serengeti Festival, Olgas Rocks Festival, Mini Rock Festival, Rebellion Festival, Taste Of Chaos, Give It A Name, Slam Dunk Festival (all 3 regions), Overdrive Festival, SBAM festival and many more. 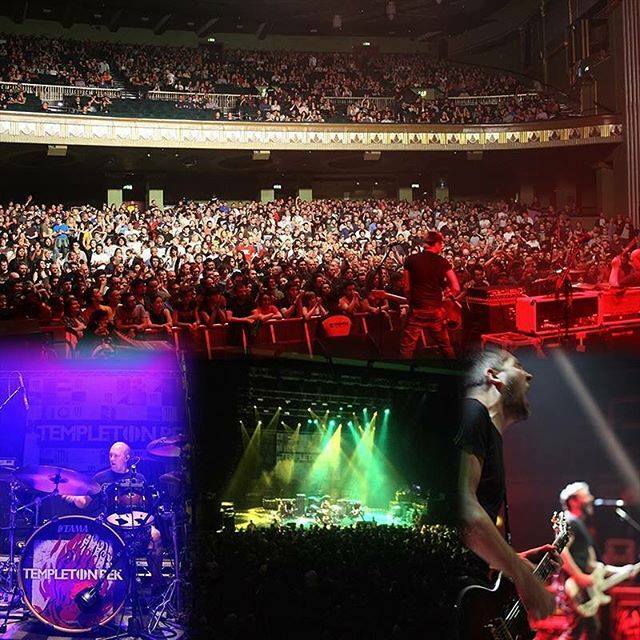 Over the years the band has played these legendary London venues: The Astoria (rip), Hammersmith Apollo, Scala, Electric Ballroom, Islington Academy 1&2, The Garage, Upstairs at The Garage, Brixton Academy, Camden Barfly, Underworld, 100 Club, The Borderline, Black Heart, Surya, The Water Rats and more.